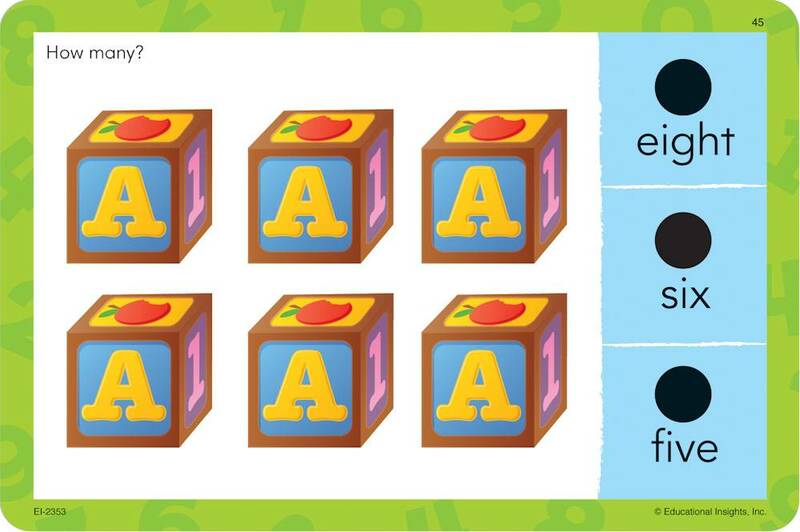 Getting ready for school has never been this much fun! 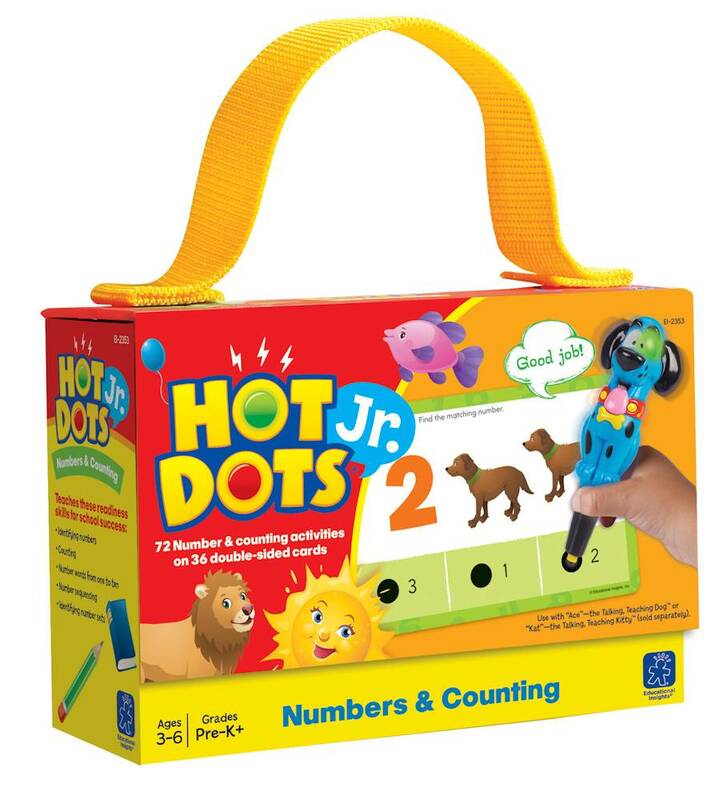 The Hot Dots Jr. 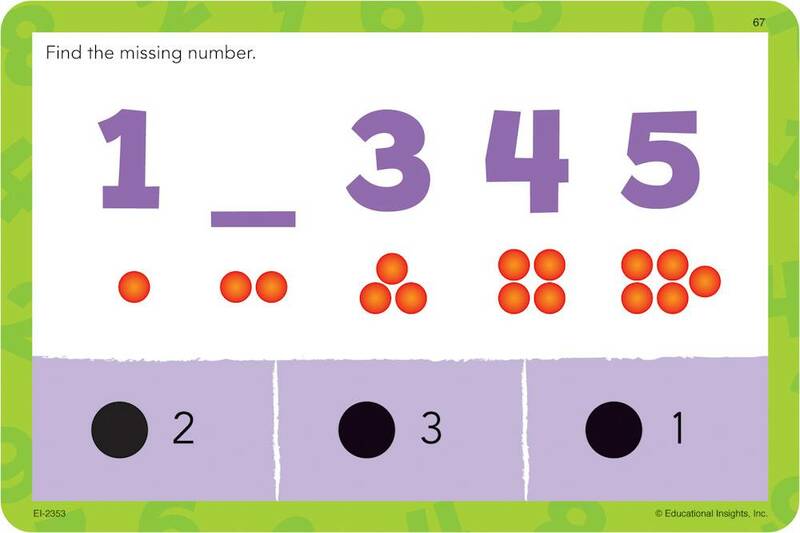 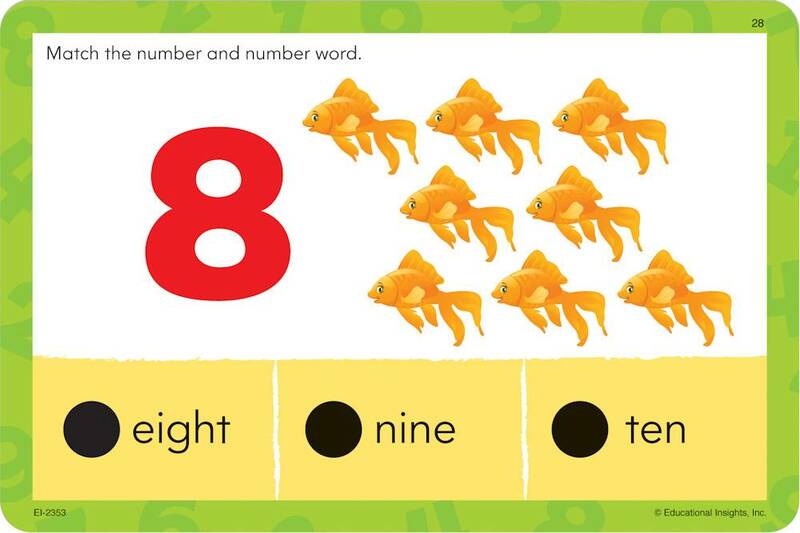 Number and Counting card set teaches children all they need for academic success. 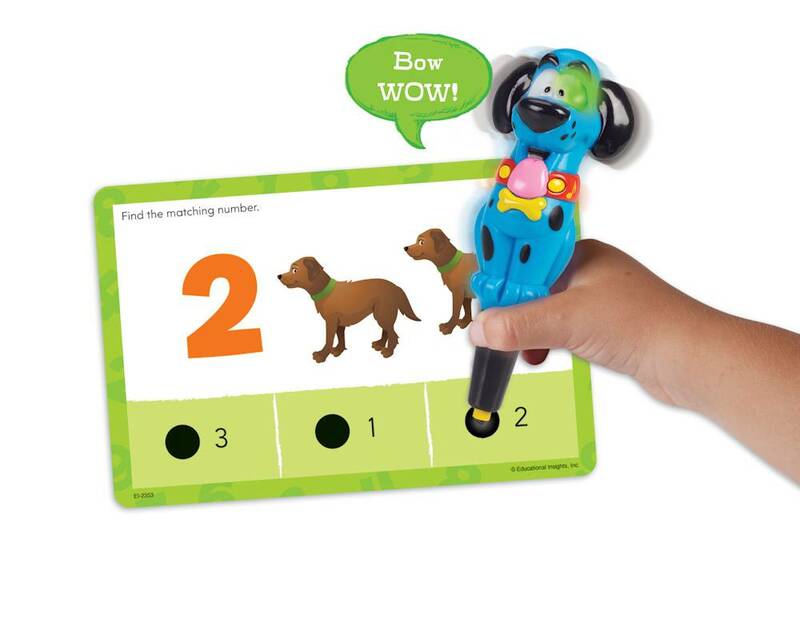 Cards can be used alone as traditional flash cards, or when used with "Pete the Cat: Interactive Pen, “Ace”—the Talking, Teaching Dog™ or “Kat”—the Talking, Teaching Kitty™ (all sold separately), fun lights and encouraging sounds guide children through cute, colorful lessons.